Antidote offers a world-curated selection of exclusive fashions made with respect. 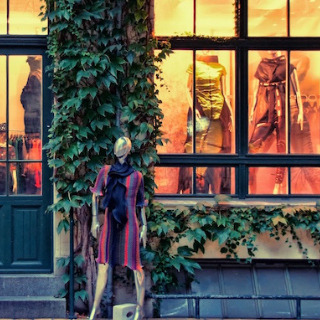 Best Known For: Conscious fashion - where ethical meet desirable. 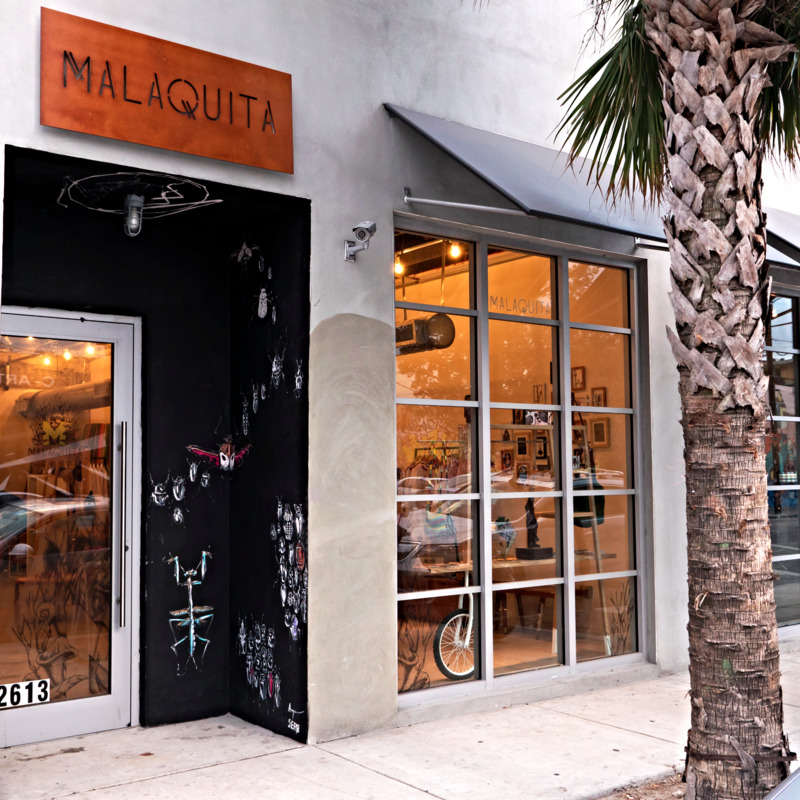 This boutique is a passionate promoter of Mexican handcrafted design; the team is convinced that this process is an endless source of uniqueness. 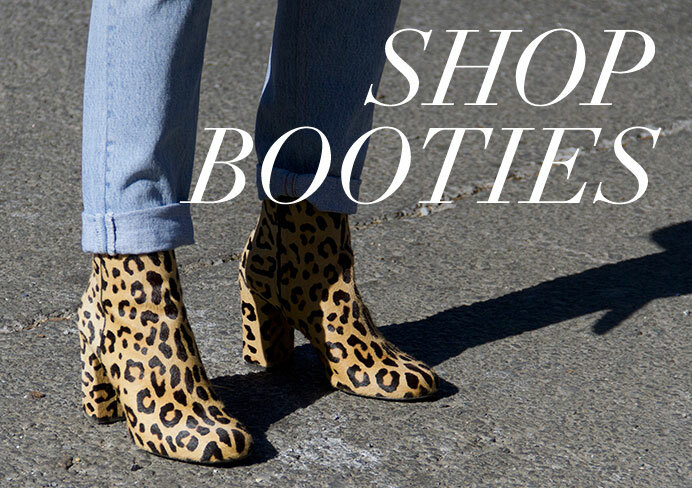 Shop the latest styles at Outfit Of The Day Boutique! 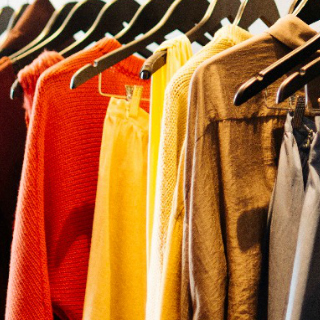 Casting Boutique Provides you with the ultimate in fashion. 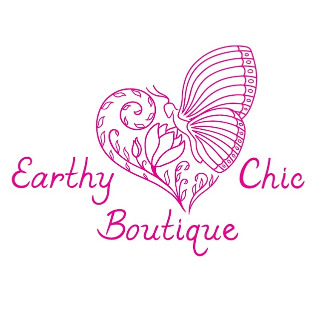 Earthy Chic makes a positive difference in the world, while at the same time providing a stylish product women would love, at an affordable price. 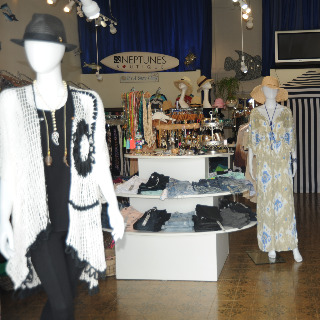 Allie & Chica specializes in fashion-forward clothing and accessories with a chic Miami vibe. 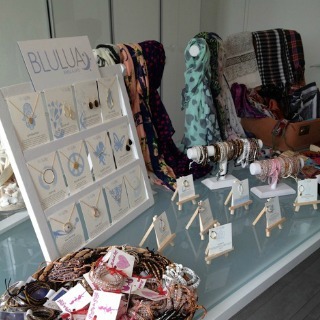 Blu Lua has a beautiful assortment of jewelry, all designed by owner Diana Perez! 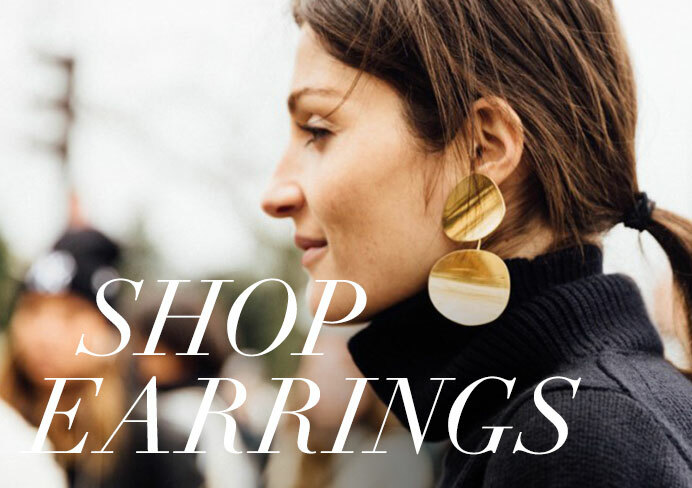 Her jewelry is a mixture of classic and eclectic styles with something for everyone. 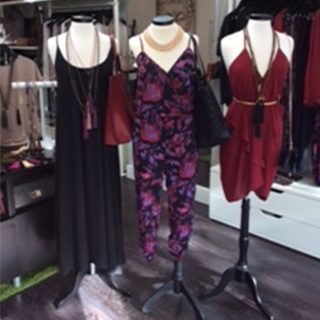 Nestled in the heart of Miami, Cattiva Boutique offers a wide variety of Florida-fabulous attire! Cattiva offers beautiful, high-end clothing for any stylish woman. With vibrant swimwear, breezy cover-ups, and playful accessories in the mix, Neptunes celebrates Miami’s beach culture. Naples is a city of second homes. Your neighbor can be that unknown self-exiled bohemian artist or a celebrity like “Judge Judy” or Jane Seymour. Naples is full of interesting people, stunning beaches and exquisite shopping. Tampa is truly a treasure on Florida's west central coastline. With a background that includes Spanish explorers, cigar manufacturing, and mafia families, Tampa has as rich a history as one could hope to uncover. A popular beachside community in Palm Beach County, Delray Beach has a vibrant downtown area that attracts tourists and locals alike. 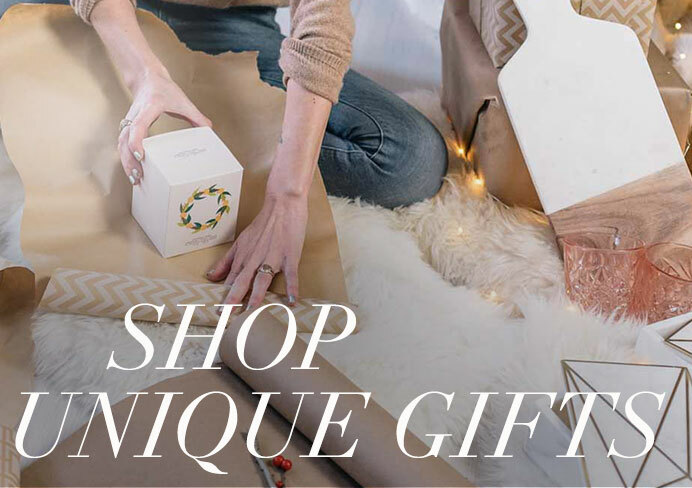 Whether you want to shop or spend the day at the beach, everything is at your fingertips! Palm Beach culture defines old-world glamour and new-age sophistication, historic and stylish, but certainly laid back. The irresistible charm and storied history of this legendary oceanfront city has long lured America's big name social elite, from the Kennedys to the Pulitzers to the Trumps. As a top year-round destination, Clearwater offers a seemingly endless supply of entertainment, natural beauty, and outdoor activities both on land and at sea. No one can afford to miss this ultimate destination, ideally situated on Florida's stunning West Coast. Miramar Beach is like taking a stroll down memory lane through the beach towns of your childhood. This beach neighborhood brings back the feel of those classic coastal enclaves with its scenic beach roads, surf shops, fabulous restaurants, beachfront homes and beachside resorts and condos with panoramic views of the Gulf of Mexico. Boca Raton, familiarly known to locals by its first name "Boca," truly has it all. Beaches and golf courses; fine hotels and wondrous art museums, and, elsewhere around town, countless family-owned boutiques. Welcome to Sandestin Golf and Beach Resort, a unique and charming destination that has been voted the "Best" resort in Destin, Florida and the #1 resort on Florida's beautiful Emerald Coast. Sandestin is a four season resort for all ages. There is something for everyone at this magnificent 2,400 acre property that is located in South Walton, including a variety of vacation rental accommodations, sugar white sand beaches, full service beach services, golf for every level of play, a top rated tennis club, water sports, marina, fitness center, spa, biking and walking trails and even our own pedestrian Village, with shopping, dining, events, and entertainment. Explore and enjoy your time with us today. One of the oldest towns on the West Coast of Florida, Dunedin has a wooded and subtropical setting with almost four miles of picturesque waterfront, a relaxed lifestyle, and activities for all likes and ages, making the town a truly delightful place to visit. Here, you will find a charming and active downtown, beautiful parks, recreational activities for all ages, history, culture and educational opportunities. The quaint community of Jensen Beach and surrounding area is considered one of the most charming places to vacation in Florida. You can feel the Old Florida charm when you visit - a unique riverfront town over a century old. Hutchinson Island, just minutes across the peaceful and scenic Indian River, offers natural and captivating beaches, a variety of water sports, and a laid-back, friendly, Island attitude. With its perfect climate, natural beauty and warm hospitality, Jensen Beach and Hutchinson Island are the perfect locations to enjoy great fishing, popular events, challenging golf courses, wonderful dining, oceanfront lodging, and excellent shopping opportunities!